Eminem Caricature. 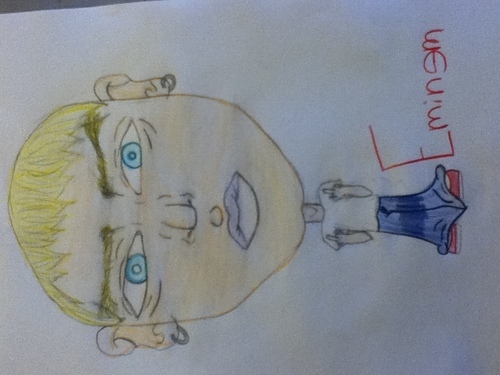 Yes, i did draw this.. HD Wallpaper and background images in the Eminem club. Yes, i did draw this.